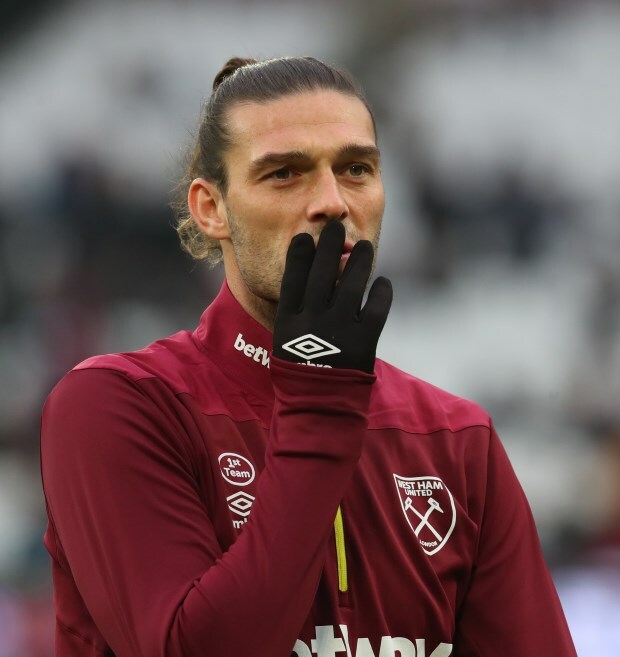 Liverpool legend Jan Molby has admitted the potential inclusion of Andy Carroll in the West Ham United playing eleven could force the Reds to make special plans to nullify his impact. Jurgen Klopp’s men will be aiming to maintain their healthy lead at the summit of the Premier League table when they face West Ham at the London Stadium on Monday night. And the Reds could be poised to face Carroll, who was on the books at Anfield before joining West Ham, due to an injury picked up by Marko Arnautovic during the Hammers' defeat at Wolves. Molby, who spent more than a decade at Anfield as a player, admitted the inclusion of Carroll in the hosts’ playing eleven on Monday could force Liverpool to make special plans to nullify him. The former Reds midfielder also conceded he would rather not face Carroll, if there was a choice, and reiterated that his inclusion would change the dynamics of the opposition. “The problem with people like Andy Carroll, Peter Crouch [is that] when they play, they change everything”, Molby said on LFC TV. “Your approach is totally different from what it would normally be. "The challenge we had on Wednesday against Jamie Vardy, we won’t make any special plans to deal with that. “But, when these boys play, you have to make special plans to try and deal with them. “In a roundabout way, Andy Carroll is not in good form, he has found it very difficult to get rid of his injuries and get into a rhythm. Carroll has yet to open his goal tally in the Premier League this season after making 10 appearances.